WHAT: The University of Illinois Springfield Engaged Citizenship Common Experience (ECCE) Speakers Series presents “Honoring in a Good Way”, a cultural program that focuses on understanding Native American people. 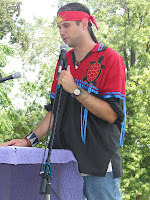 Adam Danner, an author and Native American cultural speaker from Chillicothe, Ill. will lead the discussion. WHEN: Wednesday, March 6, 2013 at 7 p.m. DETAILS: This talk will include a discussion of how people can honor their own Native American heritage and/or interest in Native American culture in ways that are respectful and sustainable. This program will also identify misconceptions and falsehoods about Native people and discuss current and historical Native American issues. 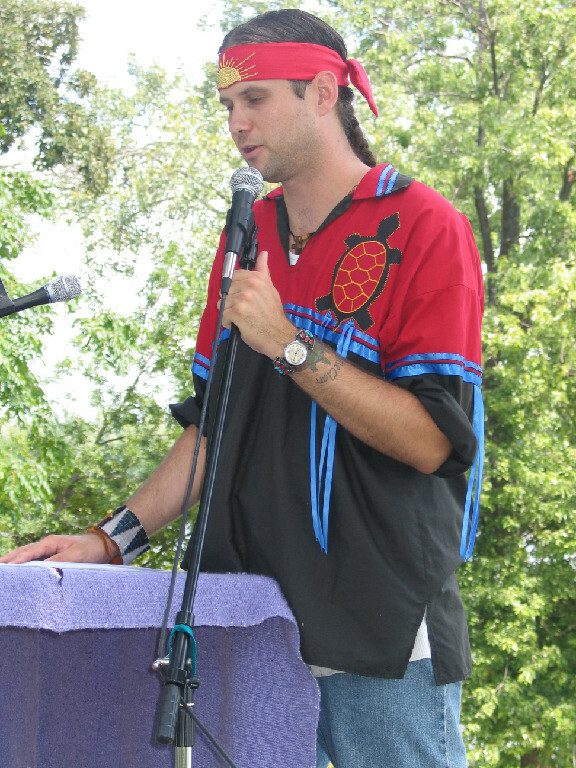 Danner’s book, Honoring in a Good Way, and his Native American cultural presentations have been widely praised and endorsed by Native American people around the country for their accurate presentation of Native American people and culture, while addressing the issues of misconception and cultural exploitation. For more information, visit www.adamdanner.com. This event is being co-sponsored by the Religious Society of Friends (Quakers) Mahatma Gandhi Fund.